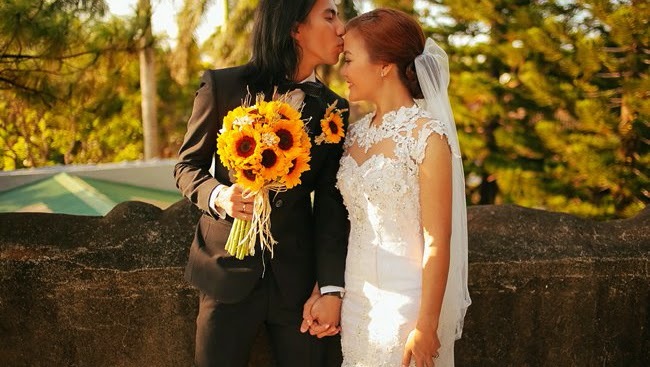 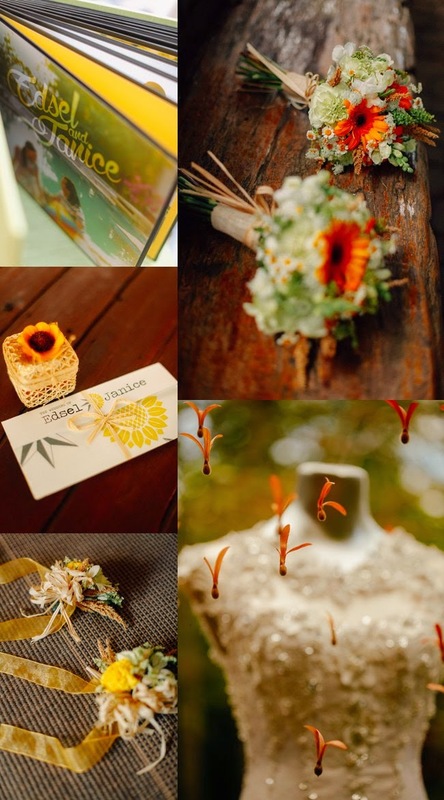 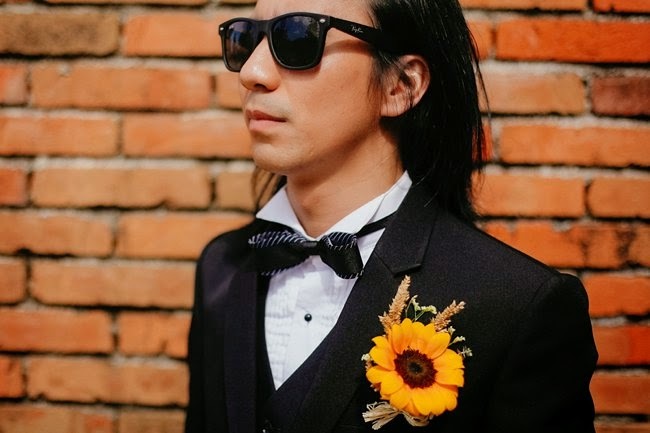 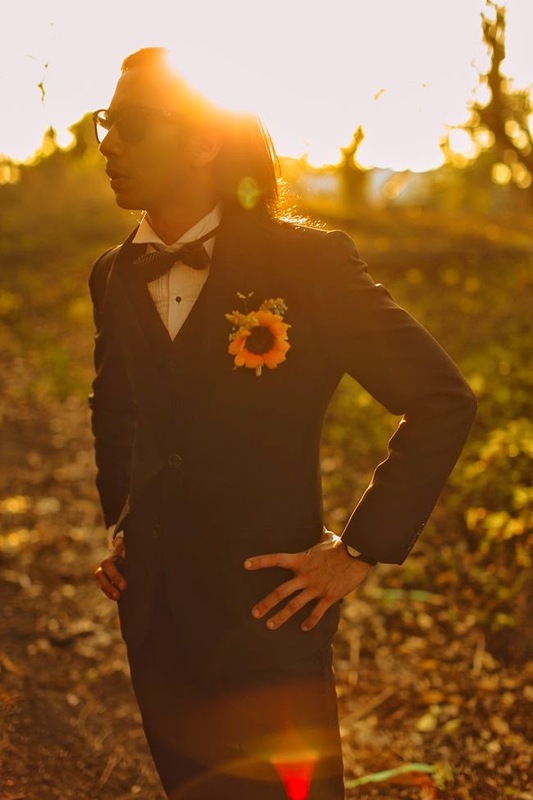 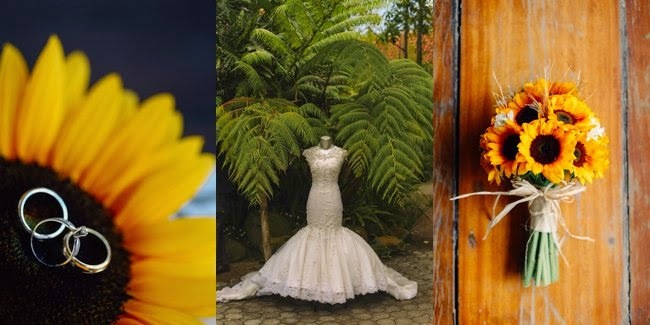 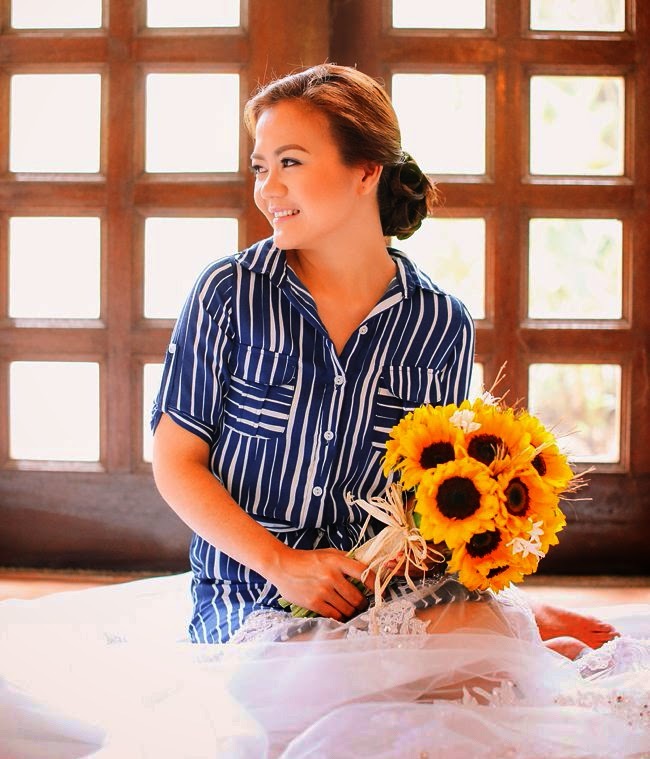 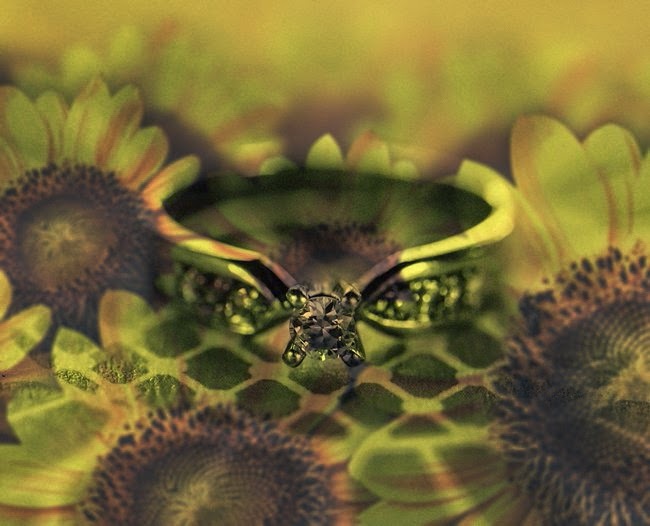 Edsel and Janice's wedding is so dramatically beautiful and awe-inspiring tied together by one main element: Sunflowers. 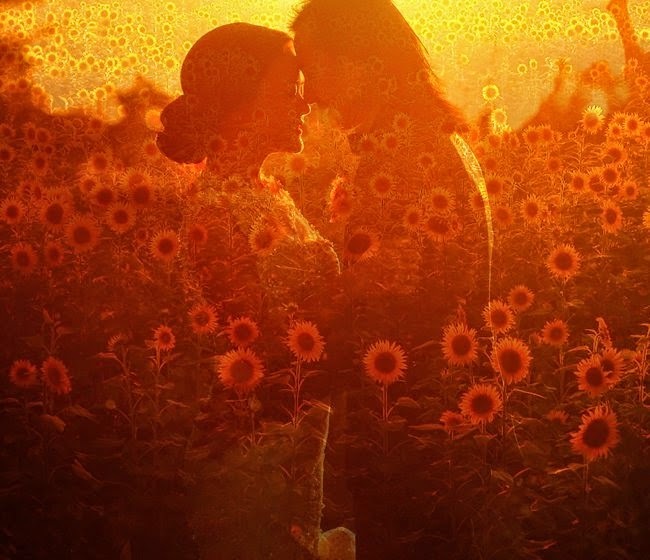 And what could be more positive, light, and happy than to be surrounded by sunflowers! 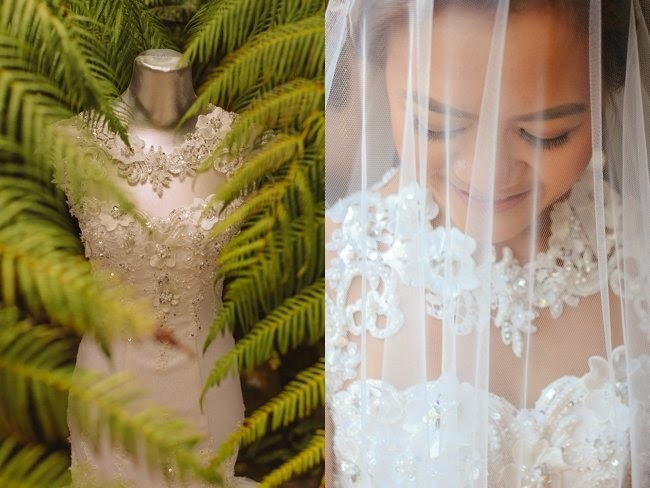 It is the simplest of details but one that accentuated the beautiful wedding day so flawlessly. 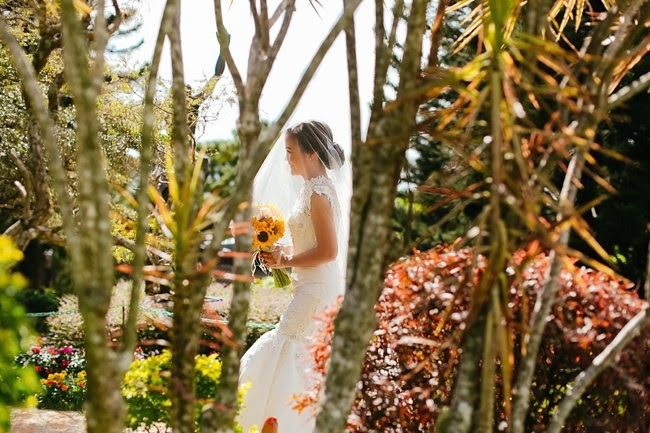 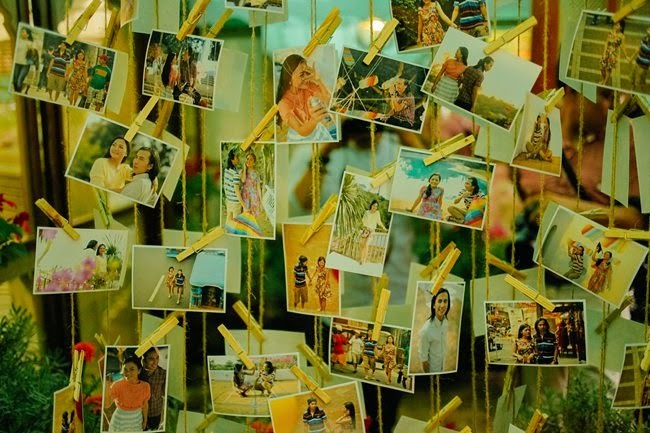 The wedding photography of Jason Angcao took the entire love story into a whole other realm where the wedding just got even more vivid and more alive. 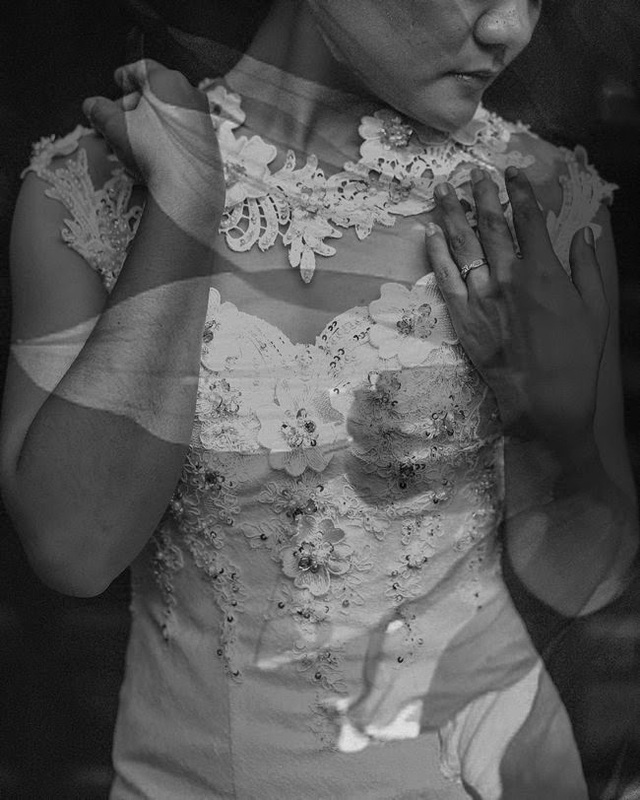 What a phenomenal talent! 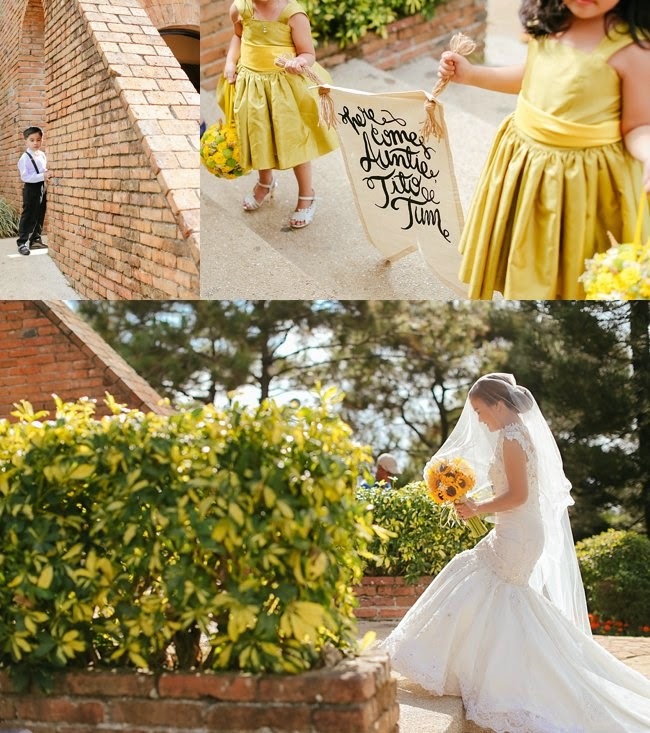 Congratulations Edsel and Janice! 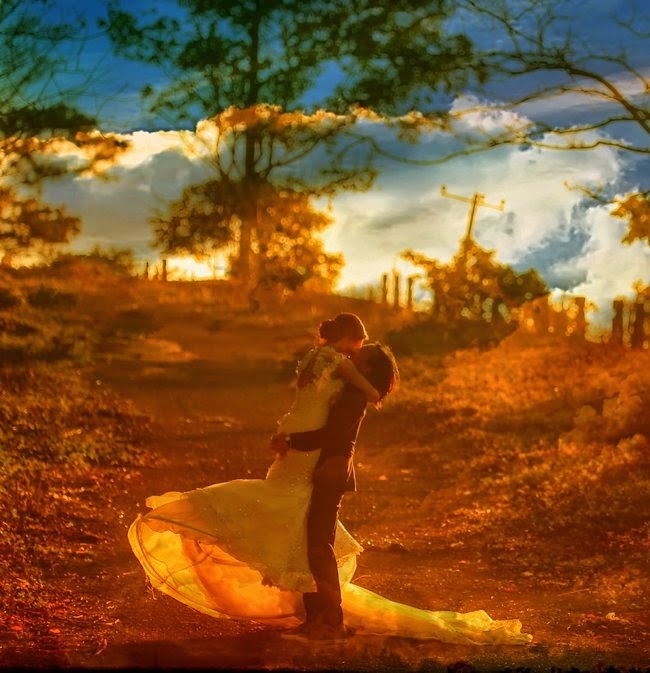 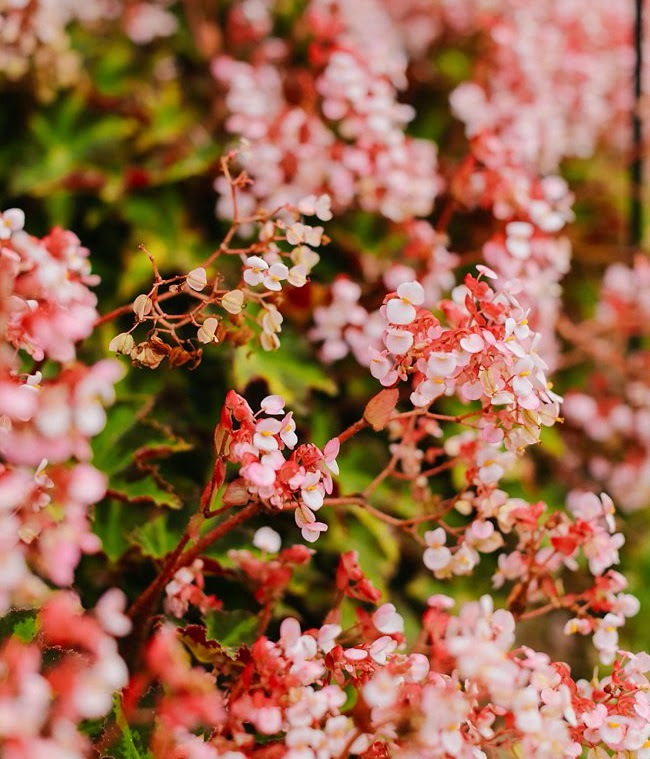 May your marriage have happy days and sunshine for years and years to come, just like your wedding.